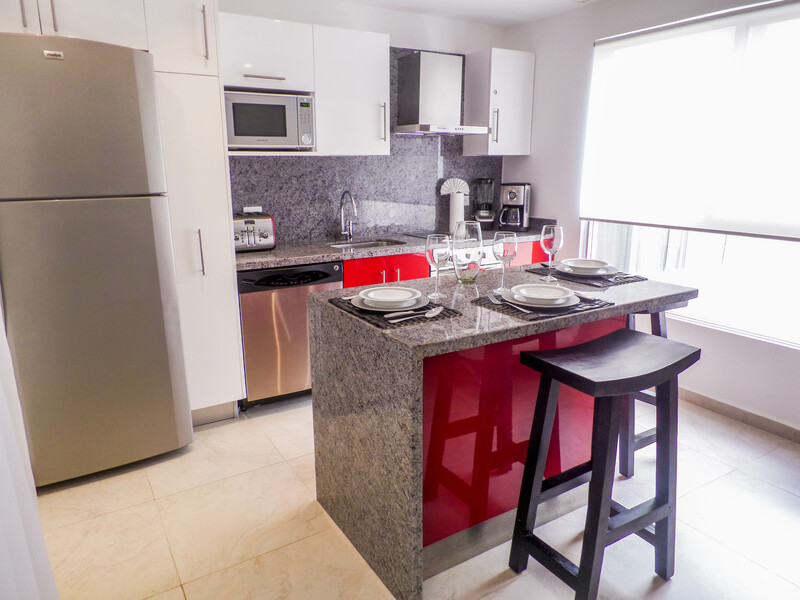 Looking for an amazing new vacation condo for your next trip to Playa del Carmen? 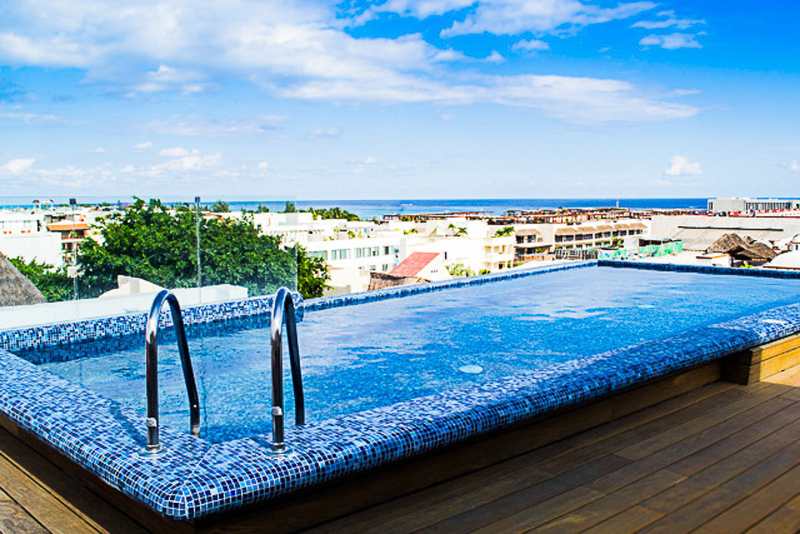 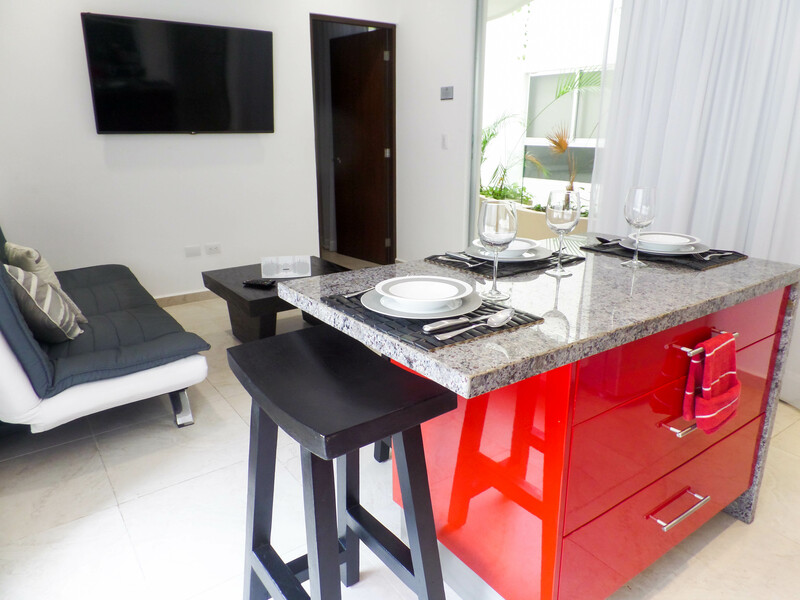 Look no further than Skyline 24, a boutique condo development right in the heart of Playa. 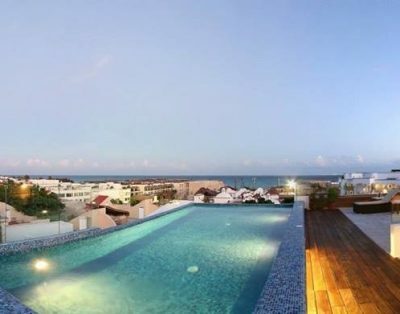 Ideally located on 24th Street between the ever-popular 5th Avenue pedestrian walkway, and 1st Avenue (your gateway to the beach), you will be steps away from the best restaurants, hottest nightlife and hippest beach clubs that Playa del Carmen has to offer. 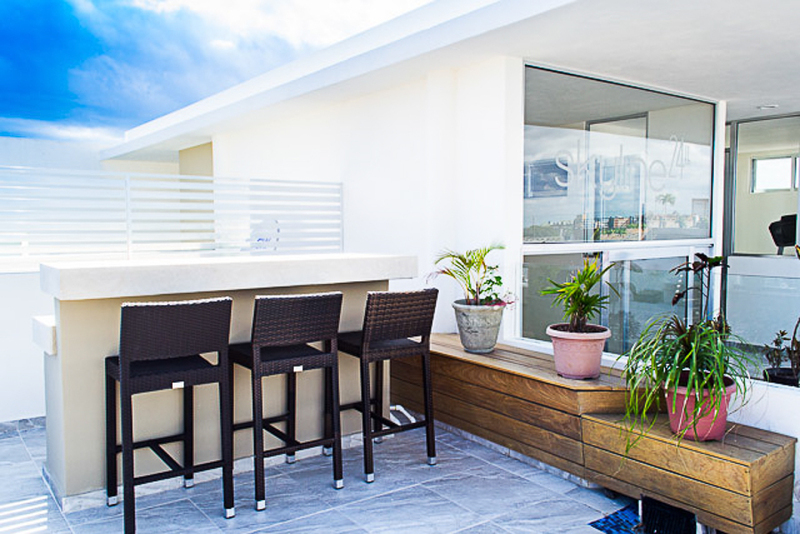 Skyline 24 boasts all the amenities you will need to enjoy a restful or playful getaway. 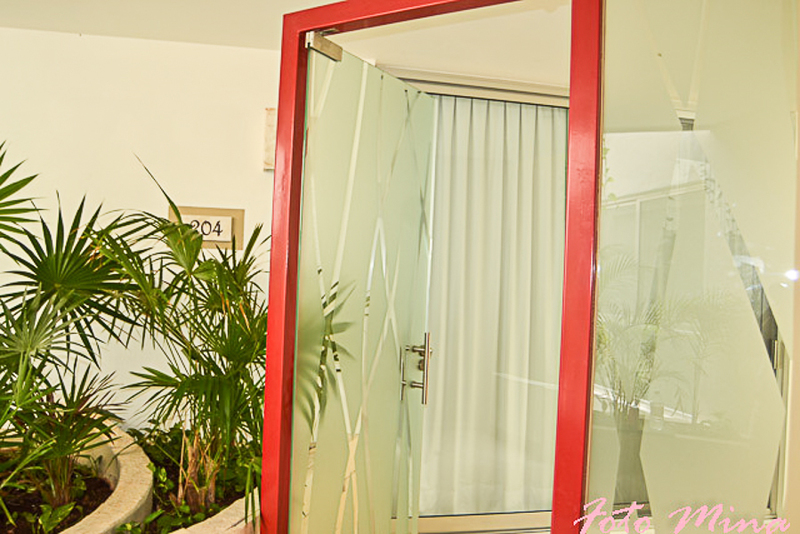 With underground parking, an elevator and air conditioning your comfort is assured. 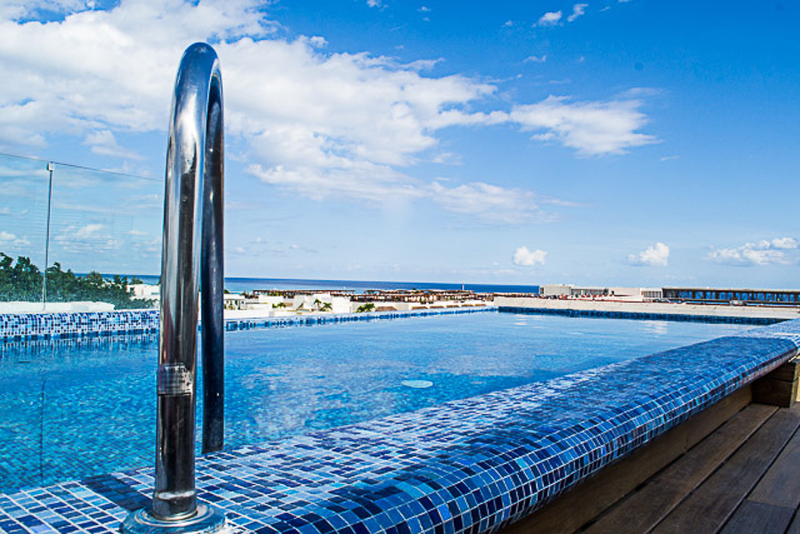 The spectacular rooftop offers not only the best ocean view in town, but also a stunning infinity edge pool with plenty of lounges and sofas for sunbathing and relaxation. 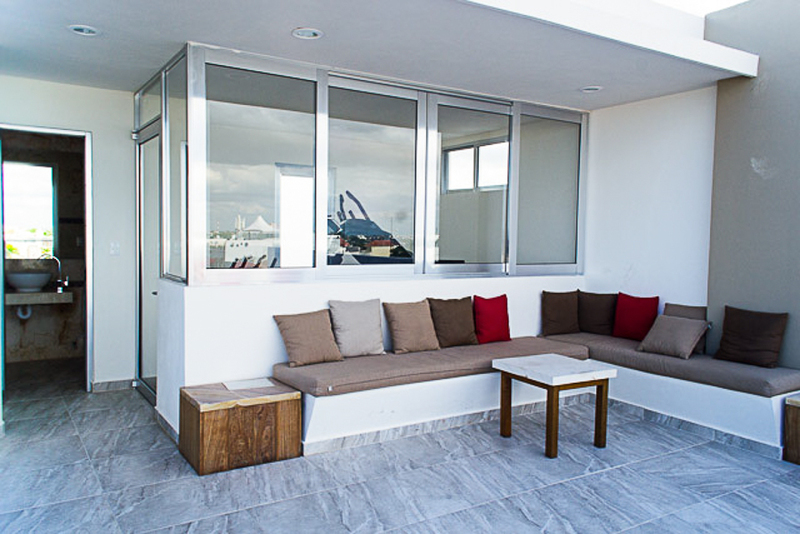 Keep up your fitness routine in the private rooftop gym facility. 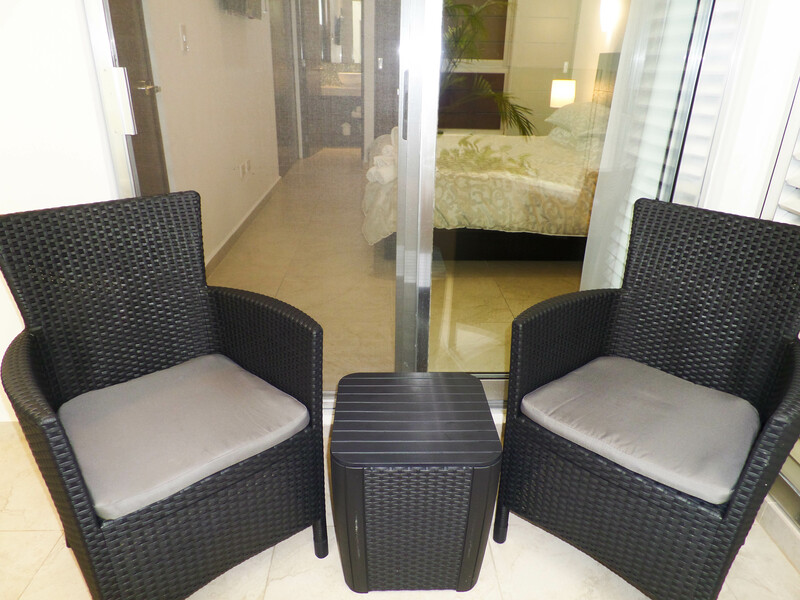 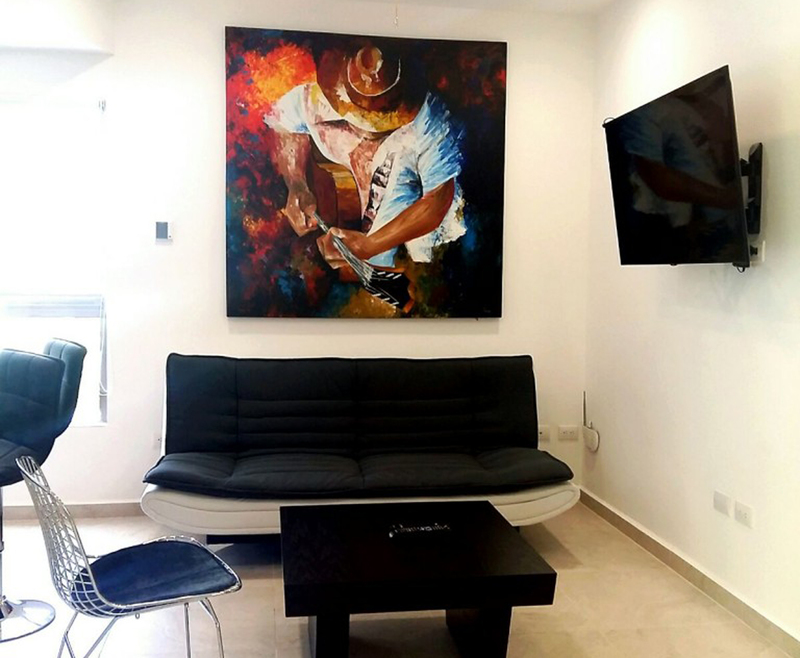 Unit 204 is a tastefully appointed 1 bedroom, 1 bath condominium with a private terrace, complimentary Wi-Fi, ceiling fan, Bose iPod dock, and LCD Smart TV. 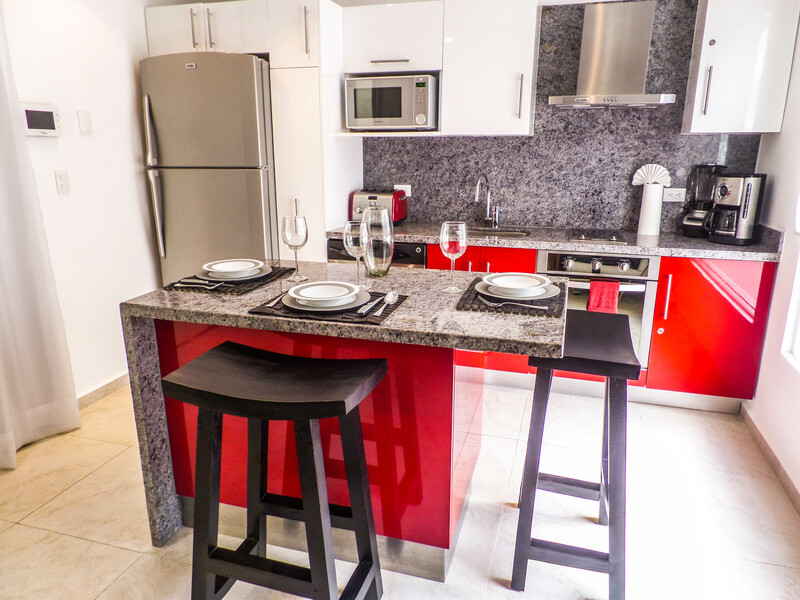 The fully equipped kitchen finished with modern granite has stainless steel appliances, including a dishwasher and is outfitted with everything you need to cook and dine in. 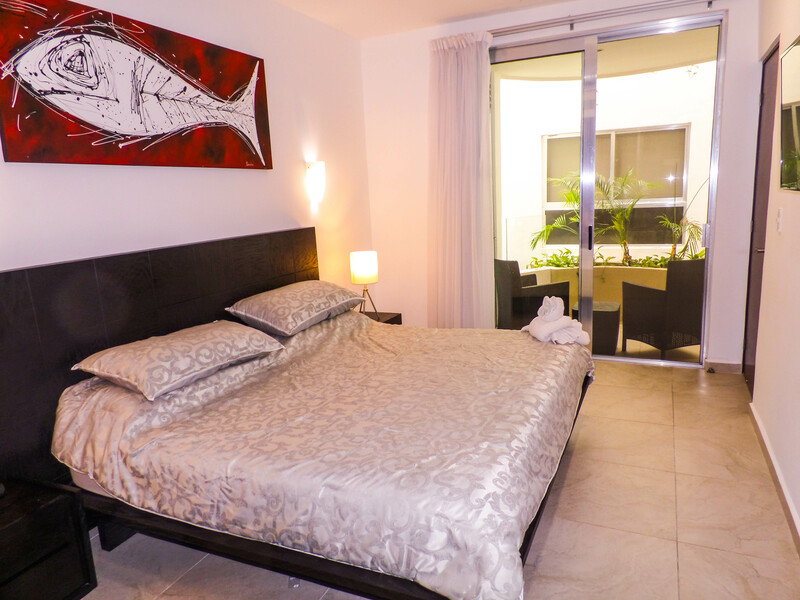 The generous master bedroom has a king-sized bed, ample closet space, and separate access to the terrace. 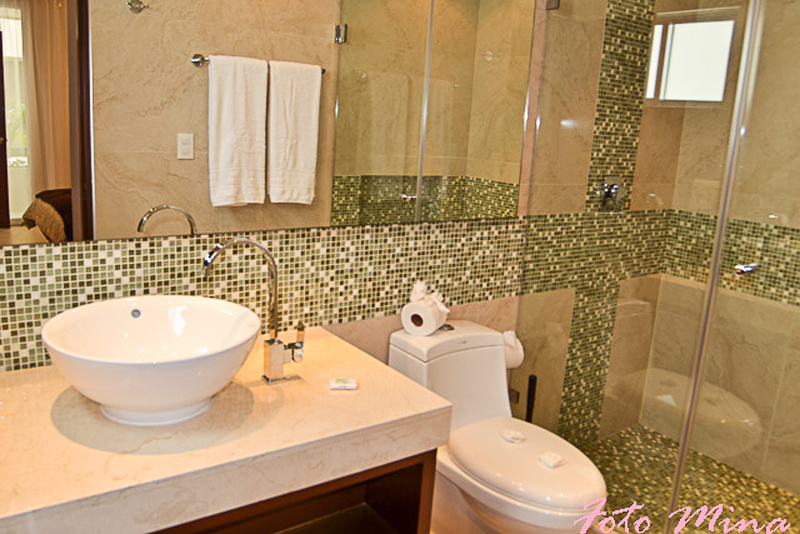 The bathroom is artfully tiled, with marble countertops, large shower and a stylish sink. 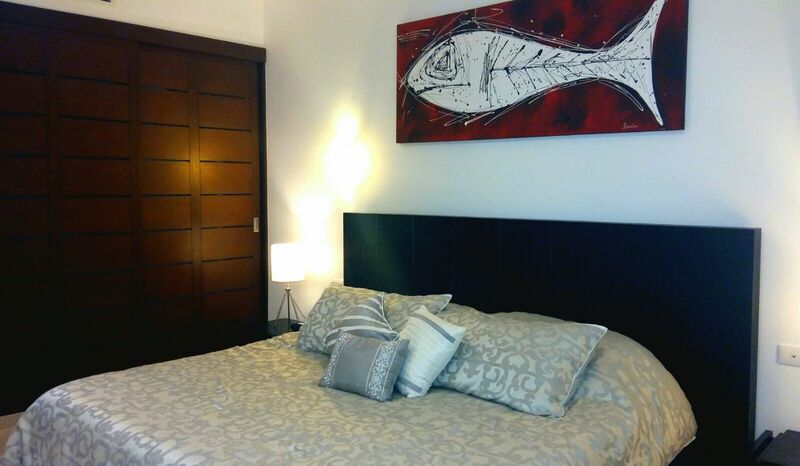 The unit comfortably sleeps 4 when using the double-sized futon in the living room. 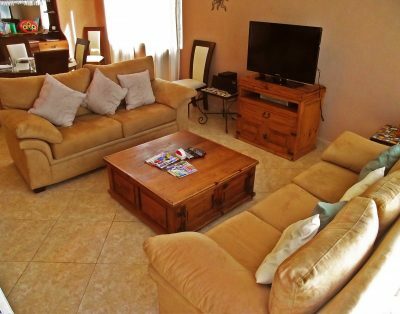 Travelling with friends or extended family? 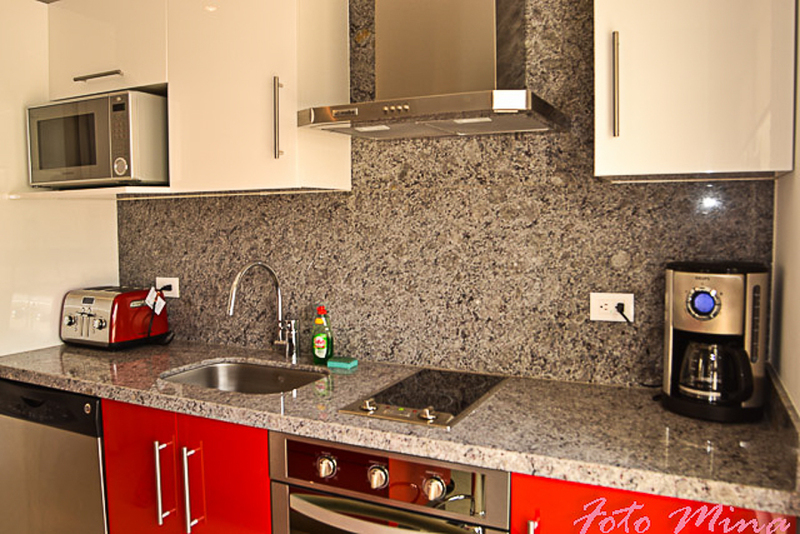 Ask us about the adjacent Unit 203 (sleeps 4) or Unit 202 (sleeps 6) which is just down the hall. 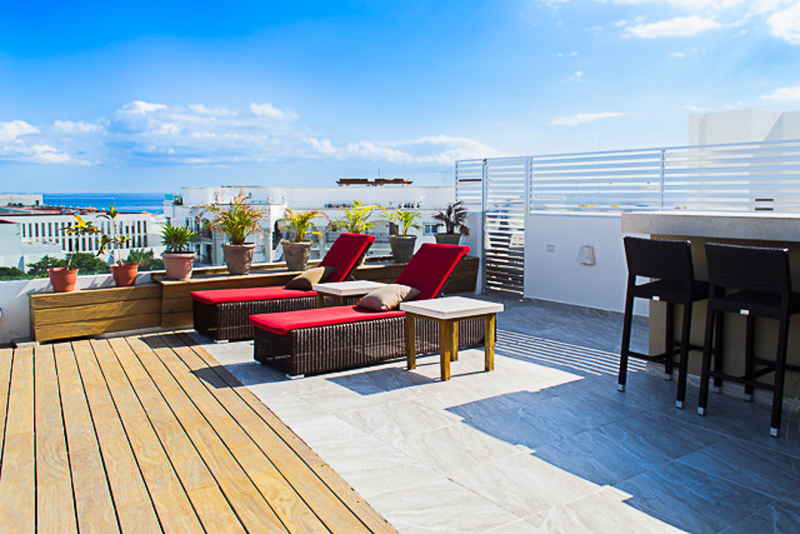 Be a part of the best scene in Playa del Carmen this year and book your vacation today in one of the most innovative new buildings in town!